Angled approaches, revealing inner character one carefully chosen word at a time, are a Reibetanz specialty. 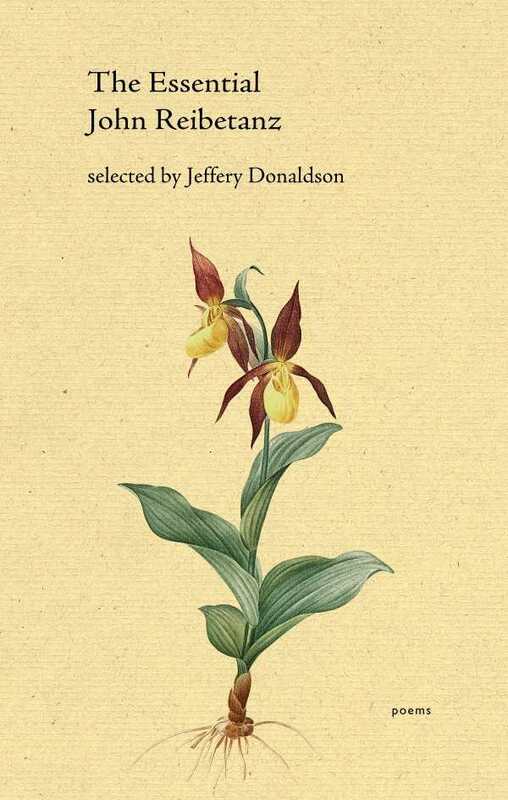 In the Porcupine Quill’s wonderful collection The Essential John Reibetanz, exquisite poems focus on subjects both commonplace and unique. John Reibetanz, an English professor at the University of Toronto, has published ten volumes of poetry; several of his poems have been featured in prestigious publications like Poetry and The Paris Review. A trim thirty are included here, and they comprise an impressive sampler and retrospective of Reibetanz’s poetic career. Whether they are drawn from his own personal history, someone else’s, or are imagined entirely, key visual and emotional elements make every poem relatable in some way. Reibetanz remembers that wordplay and technique are elements, but not the only elements, of a good poem. Even shorter, simpler poems like “Christmas Pageant” and “June Light” bear his well-practiced slant rhymes, with a stanza from the latter reading “freight accumulates, / letting the vessel / slip its moorings, gain.” Yet the two poems never lose their focus on the strong imagery of snow on branches and the sun on the ocean, respectively. Reibetanz’s pure poetic dexterity is electrifying, and spans such a wide range of human experience that The Essential John Reibetanz will satisfy any poetry lover, and perhaps even draw a few newcomers to the medium.